In addition to working with a Regional Center with a proven track record of I-829 approval, we are continually looking for ways to ensure investor confidence. 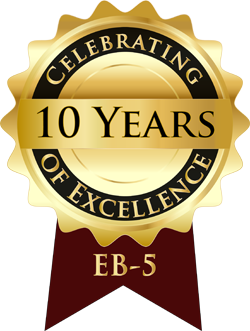 We feel by providing complete transparency and taking the necessary steps to mitigate the potential for loss, we have put together a comprehensive and compliant protocol of EB-5 services and an Investor Benefits Package exclusively for our elite group of investors. 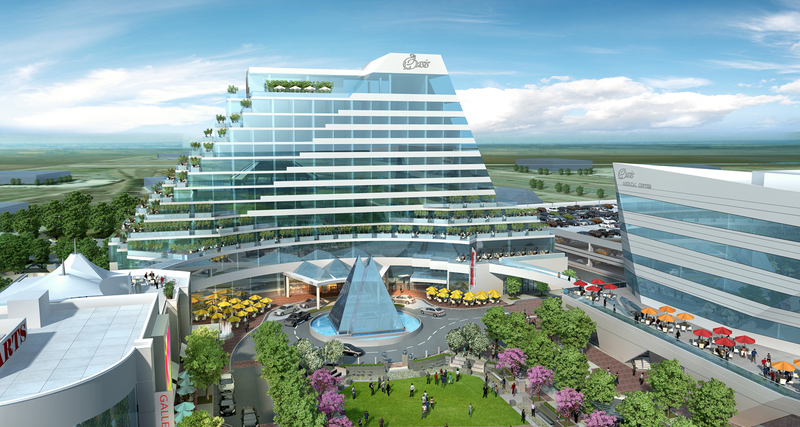 The Oasis Hotel and Conferencing Complex project is an innovative mixed-use development, covering over 20 acres, which will be located in an ideally accessible location to the southwest of Huntsville, Alabama. This exciting development will create over 560,000 SF of building space, including a dining and retail complex, conferencing and office space, cultural and wellness facilities, and anchored by a luxury high-end hotel with state-of-the-art amenities and a rooftop restaurant. 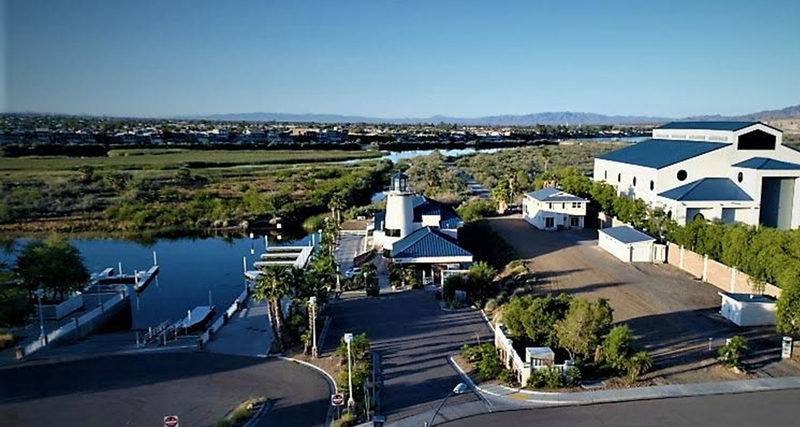 The Laughlin Marina Resort development will be a year-round, full service Marina and RV complex on 29 acres located on the Colorado River in Laughlin. 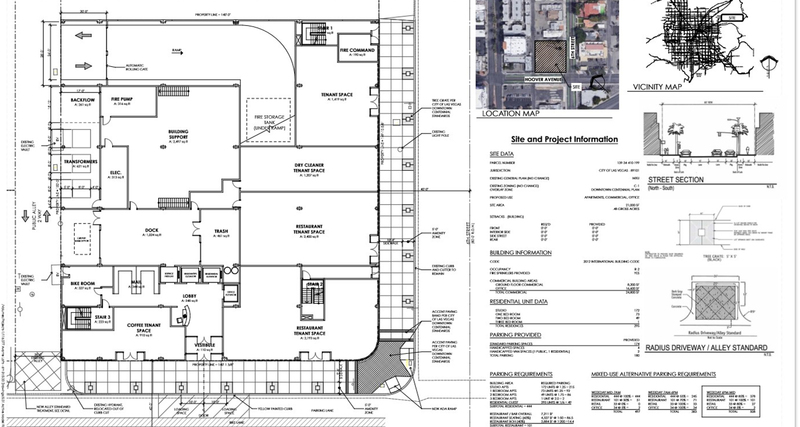 Located in Downtown Las Vegas, Nevada, this building will consist of a 296 Unit, fully-furnished, high-end micro loft community with 4 story parking garage, 8,000 square feet retail plaza, media room, and much more. The Project expects to generate a total of 3.3 million of annual revenue within the first 24 months of operations. Clark County Regional Center was approved by the USCIS on Aug 20, 2009, and its geographic scope includes all of Clark County, Nevada, which encompasses the world renowned city of Las Vegas and its surrounding communities. The oldest Regional Center in Nevada and the first Regional Center which received the I-829 approval!